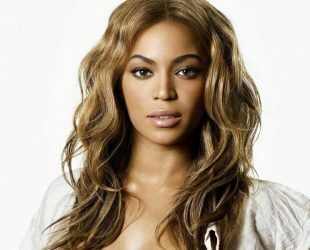 169 cm / 5' 6"
Beyonce Age, Height, Weight, Net worth, Dating, Career, Bio & Facts. Blue Ivy Carter, Rumi Carter, Sir Carter. Beyonce’s father, Mathew Knowles was her manager from 1989 to 2011. Now, she is her own manager. Samsung Phones, Emporio Armani Diamonds perfume, Studio Line hair products. Beyonce’s songs, and albums Dangerously in Love (2003), B’Day (2006), I Am… Sasha Fierce (2008), 4 (2011). Beyonce one of the biggest names on social media, with an engaged combined following of over 190 million.